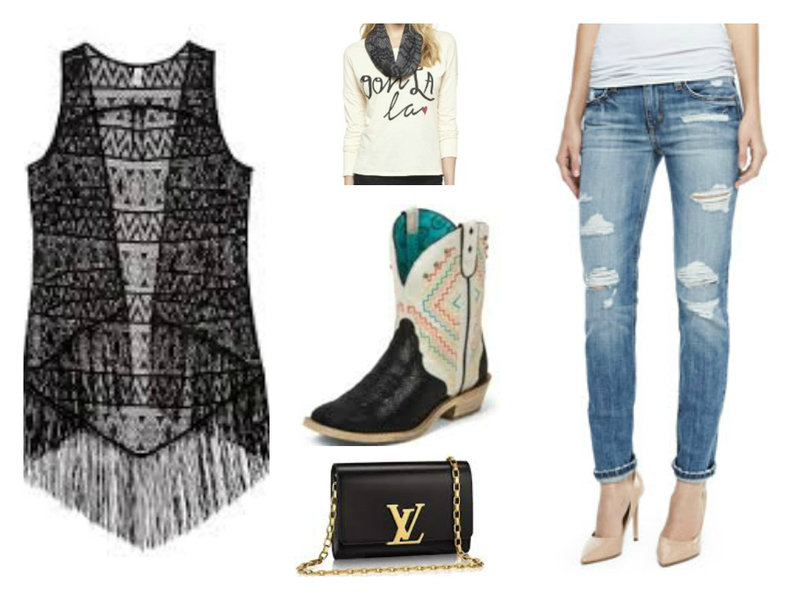 The Fort Worth Stock Show and Rodeo will be here in a couple days so it is only fitting for a look for the rodeo! YeeHaw Y’all! 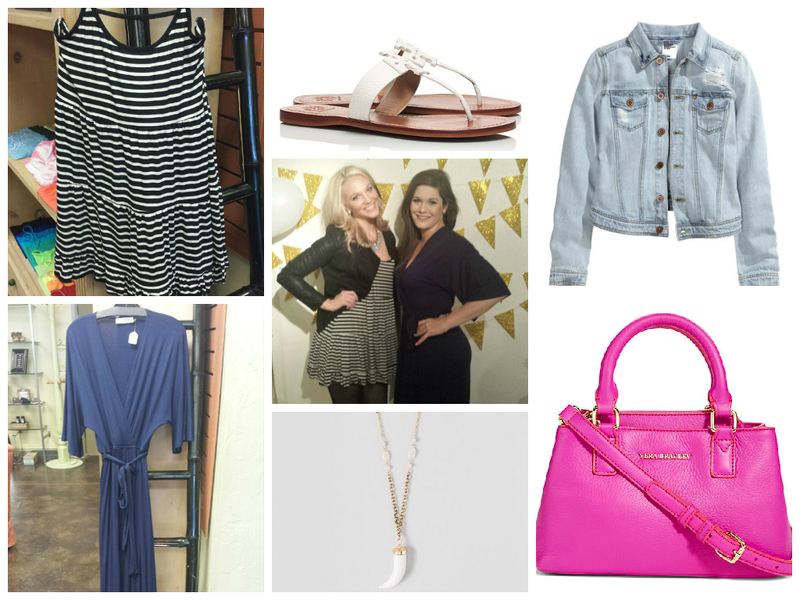 What are your favorite pieces to wear for a country chic look? What can I say… I definitely took advantage of the holiday break with family and didn’t blog! But I am back in action and have one last watch styling based on a find from Invaluable.com Women’s Watches! My challenge to my readers is to create a look from a watch from Invaluable.com! I have LOVED this challenge and it has let me create some looks I wouldn’t normally put together because my pieces are different! Since I had such a hard time styling just one watch I decided to make it into a series! Just a reminder I found the watches featured in this series on invaluable.com’s women’s watch page! I wanted another fall look with lots of fun color and texture and this is what I put together. 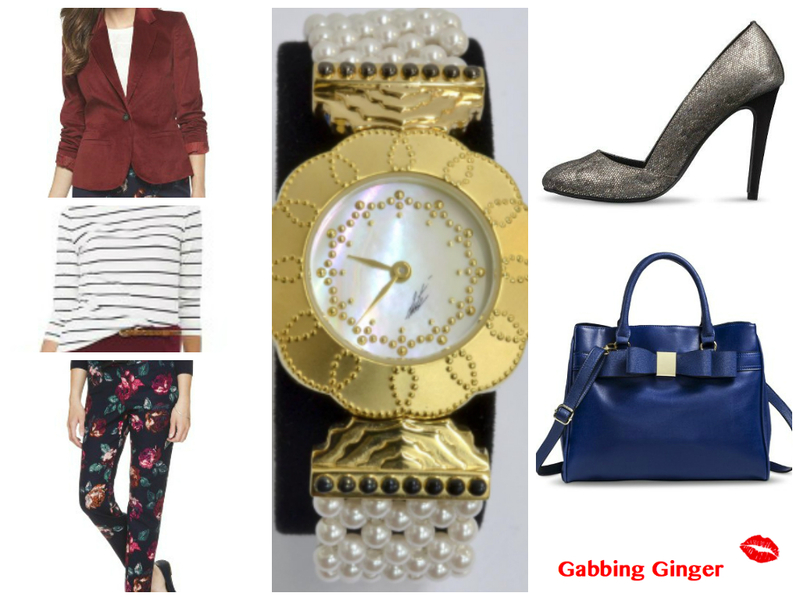 Again, I wanted to find the pieces to enhance the watch all at one store and I did that today with Target! 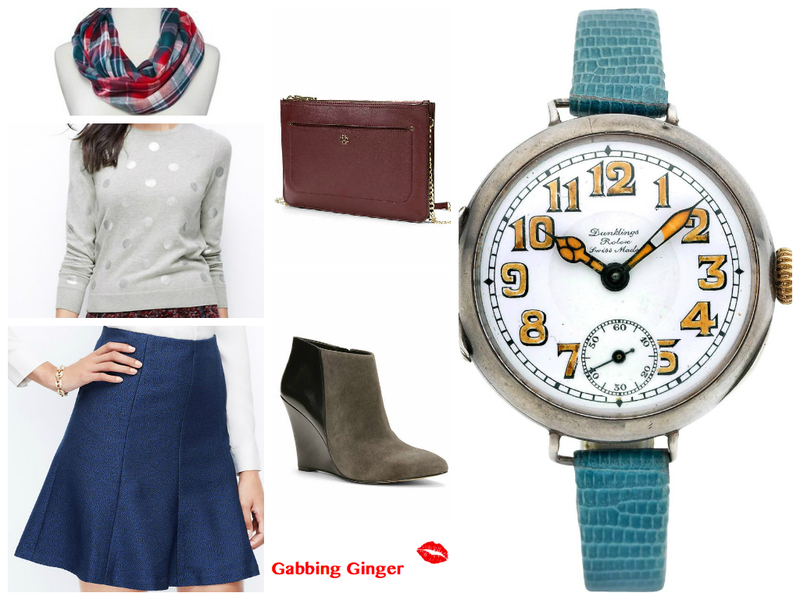 The watch below from invaluable.com’s women’s watch page caught my eye and I knew I needed to style it…. but I will say I had a hard time just choosing one! I wanted a bright Fall look with lots of patten and textures. I also wanted to stick with one major store if possible and I almost did it! However, to find the perfect scarf to compliment the outfit I ventured to the always go-to Target! 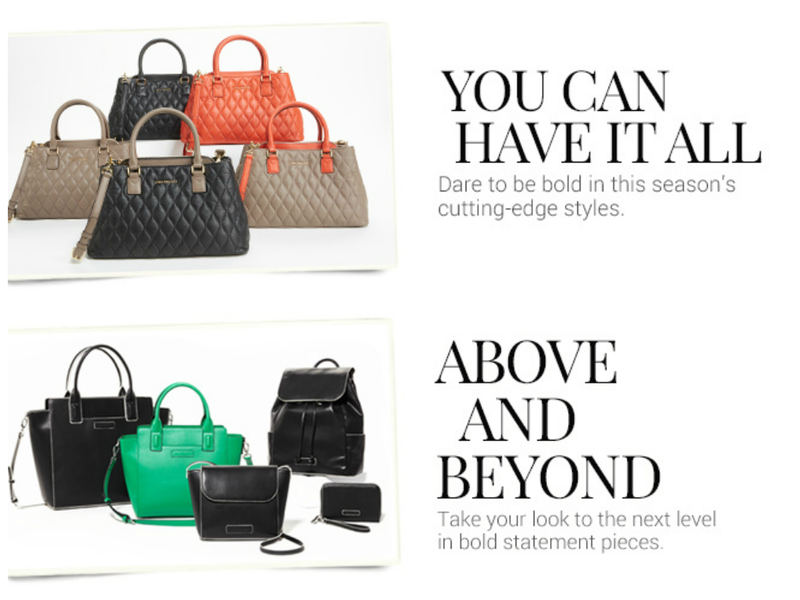 Shout out to Ann Taylor for having so many great Fall/Winter looks to choose from! 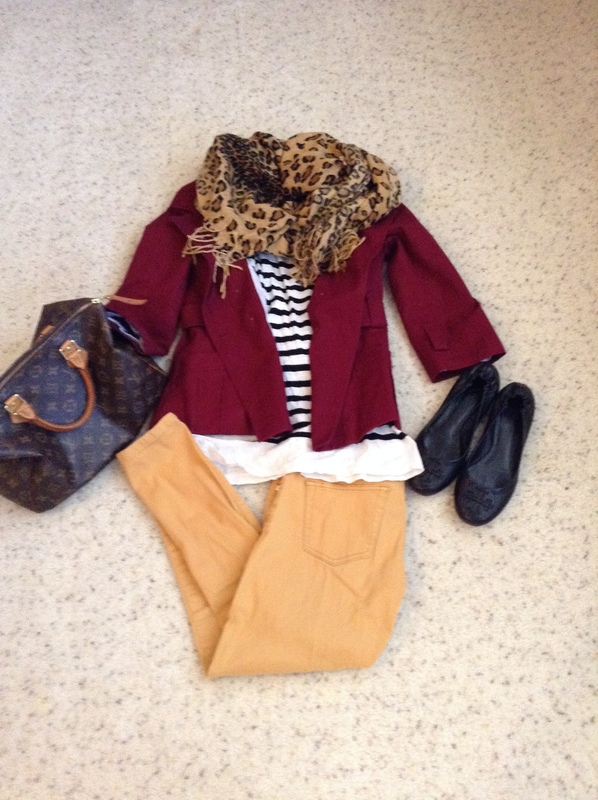 This outfit works both for work and a night out for drinks! I think ALL of these pieces could also really work into an already existing wardrobe to help keep things fresh and fun… especially the watch. 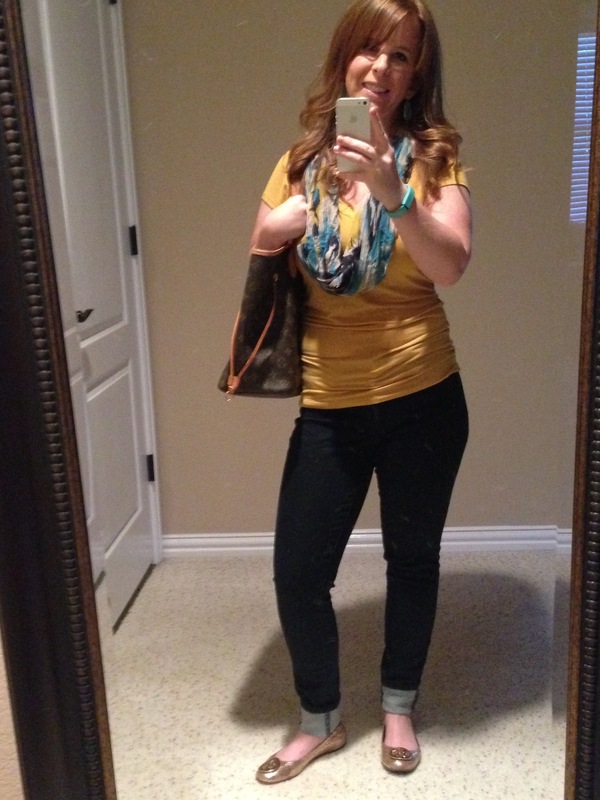 Fall colors are my favorite and yellow is such a fun color to mix in! 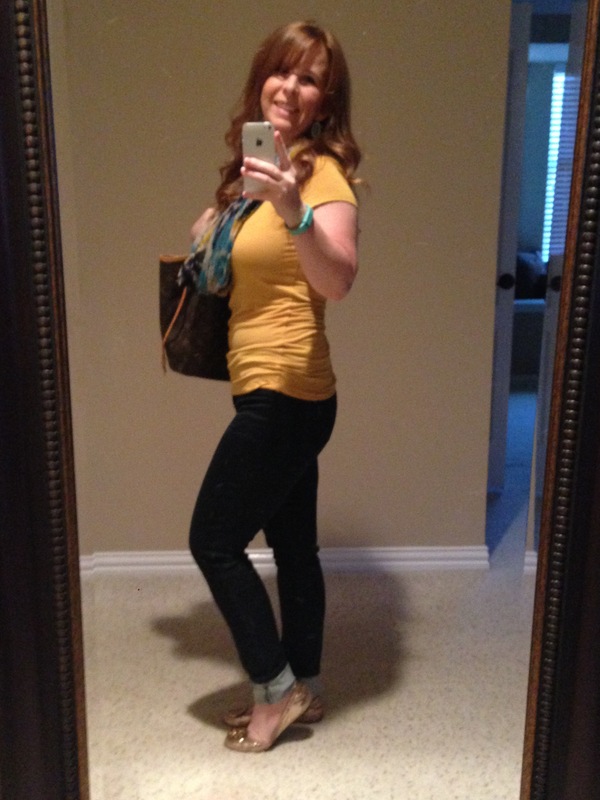 Here is one of my favorite causal cute outfits! So great for errands or going out to happy hour! I am absolutely LOVING Vera Bradley‘s new leather [top photo] and faux leather [bottom photo] bags! They have been the go to for travel totes for me for 10 years and I LOVE that they are expanding and making this line that is a little more professional! What do you think of this new look? !